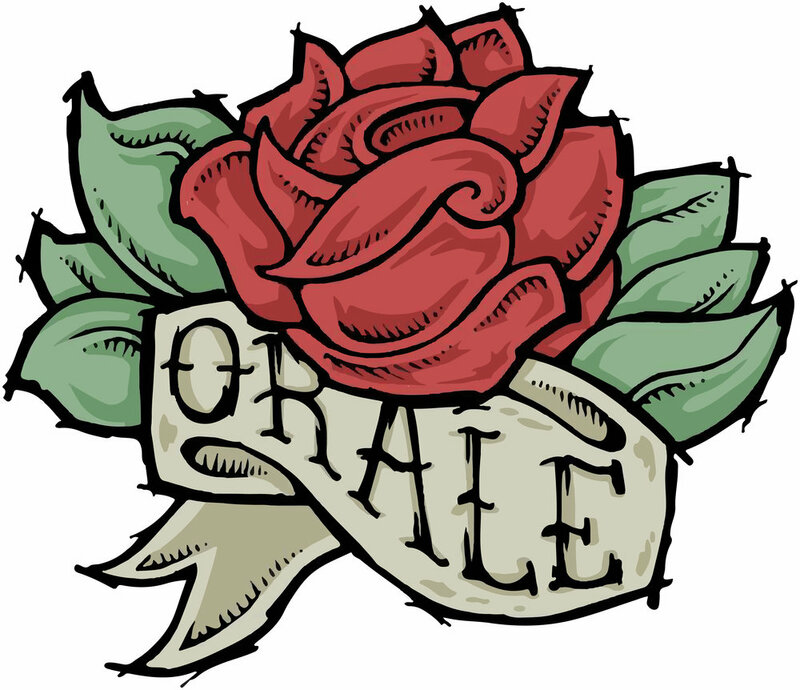 Thank you for checkin out Orale Hardware. Feel free to message us with any questions you might have and don't forget to subscribe to us. Hey vatos, sign up for some updates ese. If your lucky, we might just reply.